Ty Conrad worked in retail sales and management for over 25 years before making the leap into real estate to join his wife Connie on the Pleasant View team. Ty has applied his past experience and dedication to excellence to helping his customers find their “dream home” or sell their existing one. 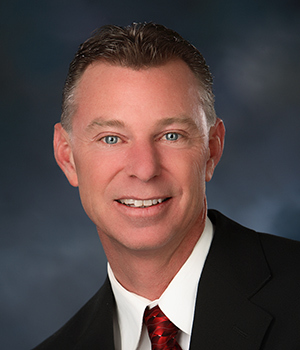 Ty’s values of honesty, professionalism, and building relationships make him a fantastic team member and REALTOR®!